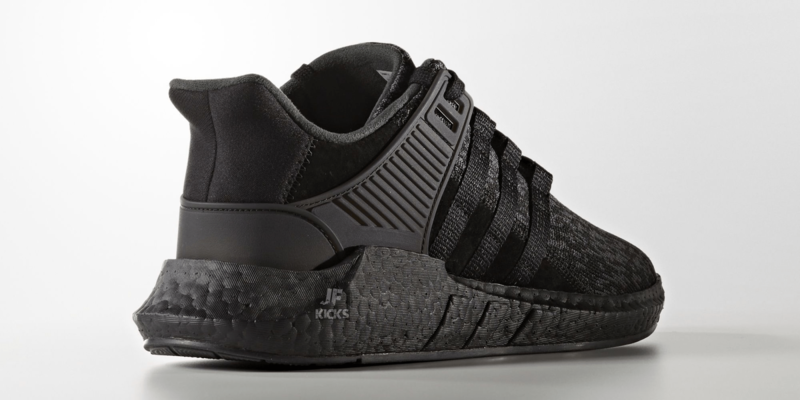 After giving you a first look at the adidas EQT Support 93/17 Triple Black releasing later this year, we now have official images for the shoes releasing on Black Friday. 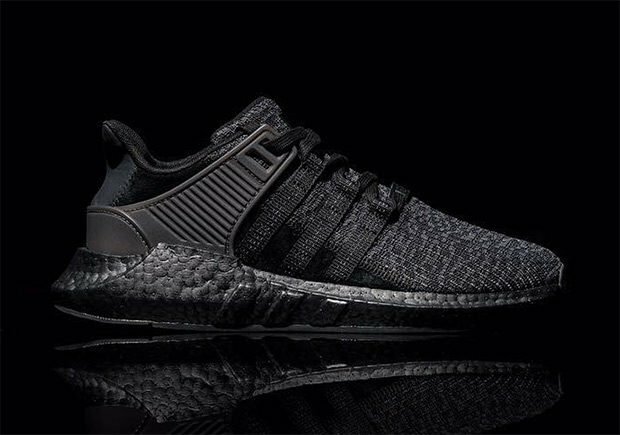 The upcoming Triple Black EQT Support 93/17 features an all-black color scheme that many people have been waiting for. 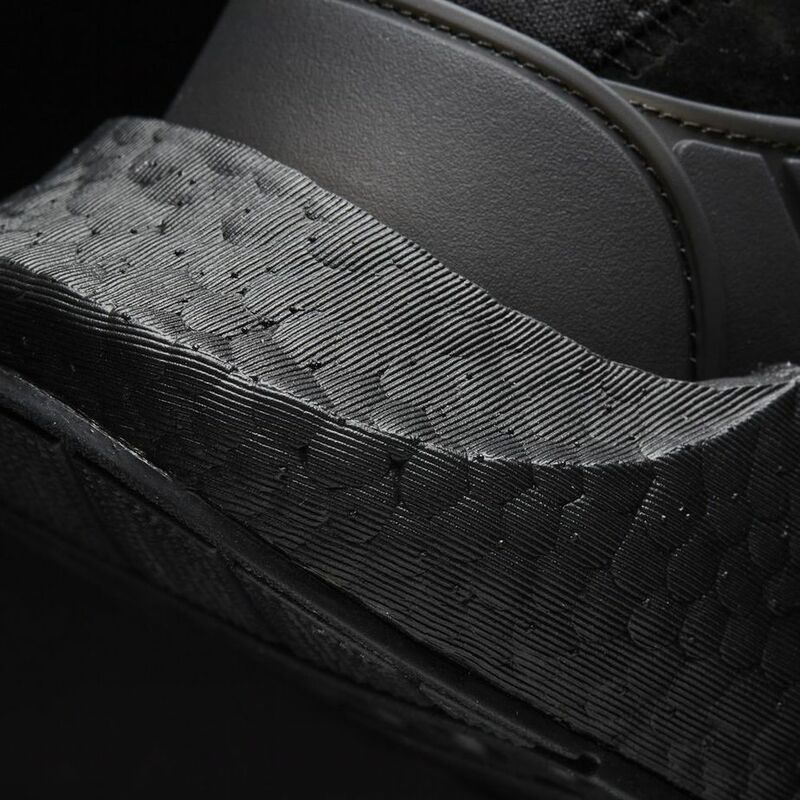 A dark brown cage on the inside of the shoe give it nice contrast, along with its grey patterned upper. 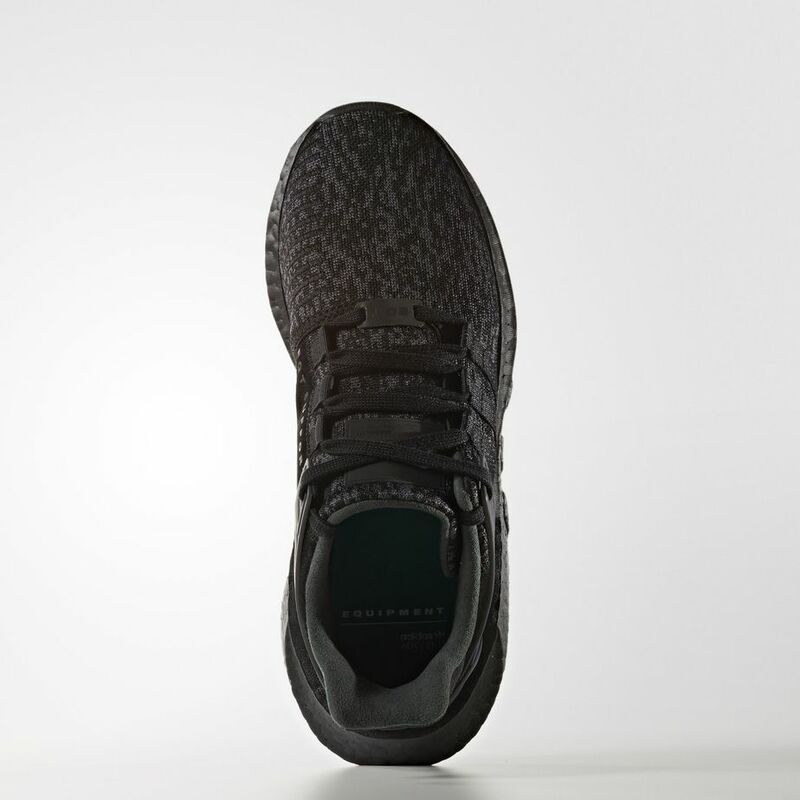 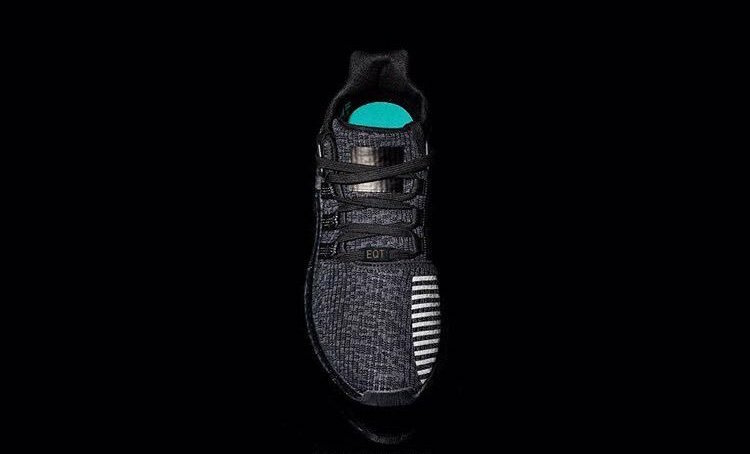 ‘EQT Support’ branding is also featured across the dark black overlays. 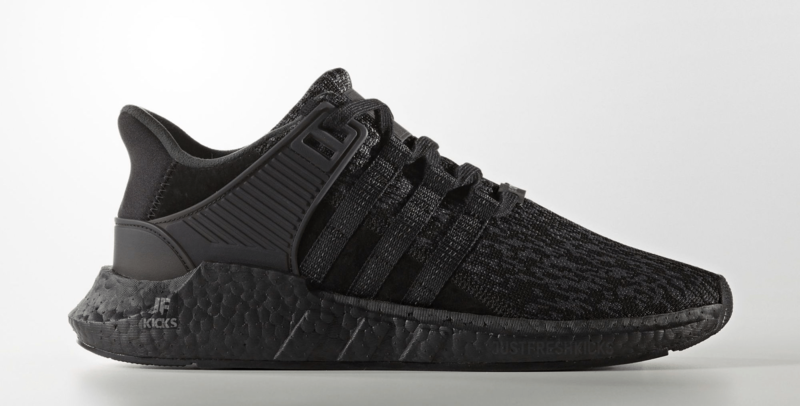 Lastly, black laces, a black outsole and of course, black boost completes the look. 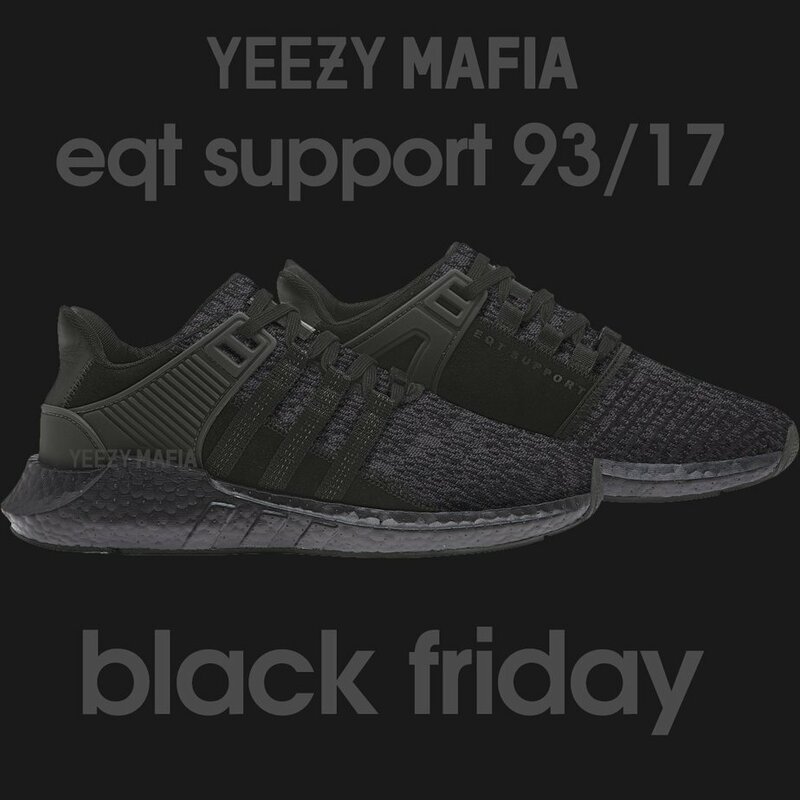 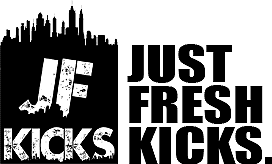 Continue reading below to view release information for the Triple Black 93/17 and stay tuned with JustFreshKicks for more future updates. 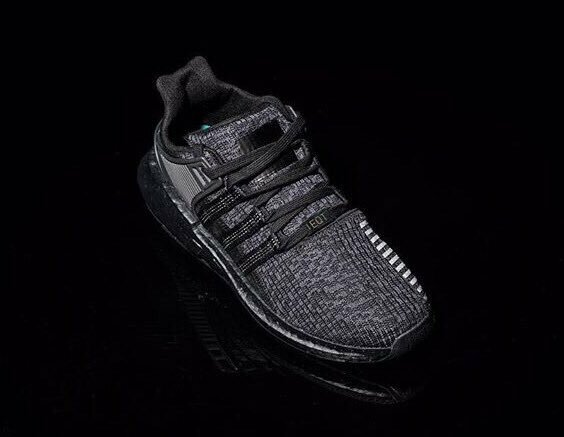 The adidas EQT Support 93/17 “Triple Black” is set to release later this year on November 24, 2017 (Black Friday). 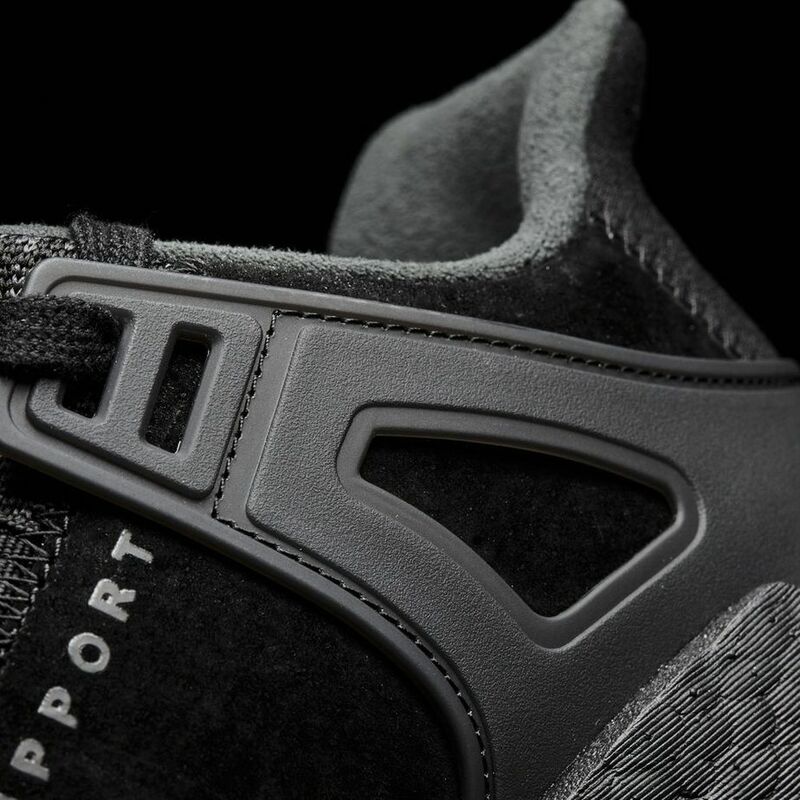 Stay tuned for more updates on the release.